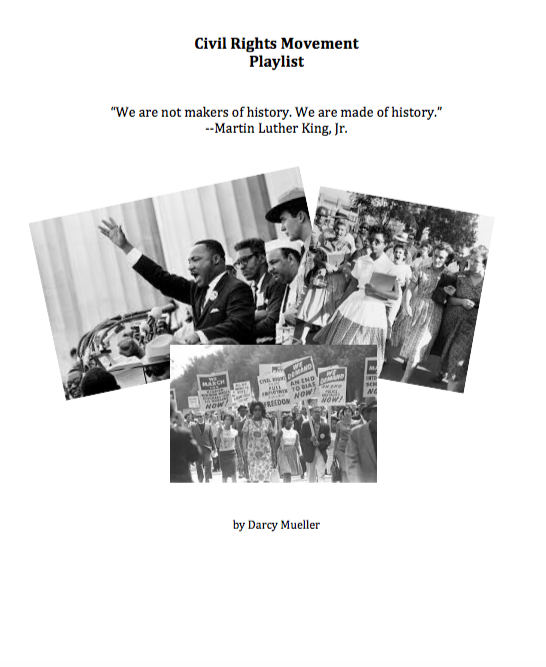 Ask students to read and answer related questions about the state of racial equality in the United States in the first half of the Twentieth Century with this printable activity. Many African-Americans hoped that after World War I they would find equality in their own country. There were good reasons for such hope. More than 370,000 African-Americans were serving in the armed forces. Some 300,000 had moved from the South to the North and West to work in defense industries. They expected that their excellent war and work records would influence other Americans to give them their rights. And, finally, early in the war President Wilson had said that the war was being fought "to make the world safe for democracy." Did this not mean that he intended to make democracy work at home? 1. What were some of the things that would have to be done to "make democracy work at home?" African-American hopes were not realized. During and after World War I feelings against them seemed to grow worse. The Ku Klux Klan was revived, and other anti-African-American organizations were started. Newspapers often carried stories about attacks against African-Americans. Thousands of innocent people were left homeless as a result of riots which they did not start. Many African-Americans suffered from harsh discrimination. In spite of the risks, African-Americans continued to work for their own advancement. The NAACP* was active in suing in the courts for equal rights. The NAACP also worked to have laws passed that were beneficial to African-Americans. Another group, The National Urban League, concentrated on helping African-Americans receive equal standing in the workplace. 2. In what two ways did the NAACP work to advance African-Americans? 3. In what way did the National Urban League work to advance African-Americans? During World War II, about one million African-American men and women served in the armed forces. About half of these Americans served overseas. Many more opportunities were open to them in World War II than had been in any other war. One step forward, for example, was the promotion of Benjamin Davis, Sr., to the rank of Brigadier General. Davis was the first African-American in our armed forces to achieve this rank. During the first years of the war the armed forces were segregated. African-American units lived separately, were trained separately, and served separately. This policy wasted time and money, and it used manpower inefficiently. Military and government leaders decided to experiment with integrated troops. Some small units of African-American troops were attached to larger units of white troops. Results were encouraging. The men worked harmoniously together and effectively carried out their duties and responsibilities. The war ended before full integration of the armed forces was achieved. But a start had been made. On July 26, 1948, President Harry S. Truman took a giant step forward in moving African-Americans closer to the goal of equality. He signed Executive Order 9981. This order stated, "there shall be equality of treatment and opportunity for all persons in the Armed Services without regard to race, color, religion, or national origin." Excellent progress in carrying out this order was made; today, the armed forces are totally integrated. 4. Why is Benjamin Davis, Sr., an important figure? Excerpted from: Ready-to-Use American History Activities.